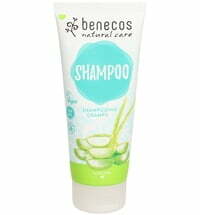 The benecos Natural SHOWER GELS contain extracts of various herbs, witch hazel hydrolate, apple juice and a formula of rehydrating and moisturizing ingredients. 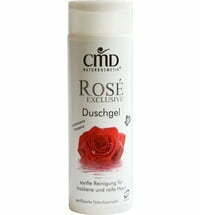 Mild substances gently cleanse the skin. 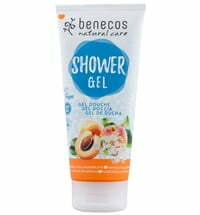 The shower gels are vegan, BDIH certified and contain the benecos organic blend of seven selected plant extracts from organic farming. 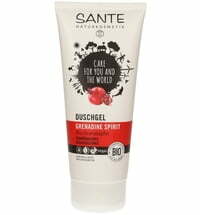 With natural Alpine spring water. 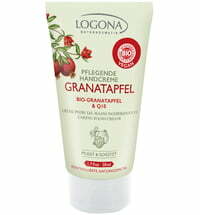 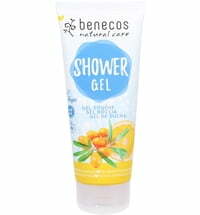 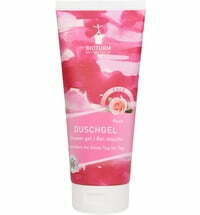 The benecos Pomegranate & Rose Shower Gel contains pomegranate seed oil and rosehip extract. 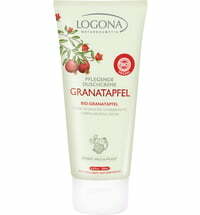 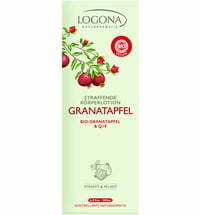 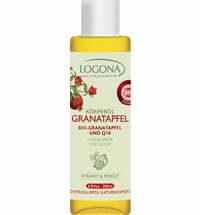 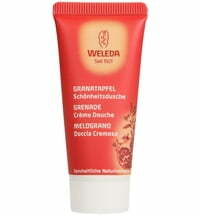 It offers gentle cleansing for demanding skin. 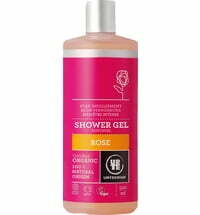 The gentle fruity scent facilities relaxation.